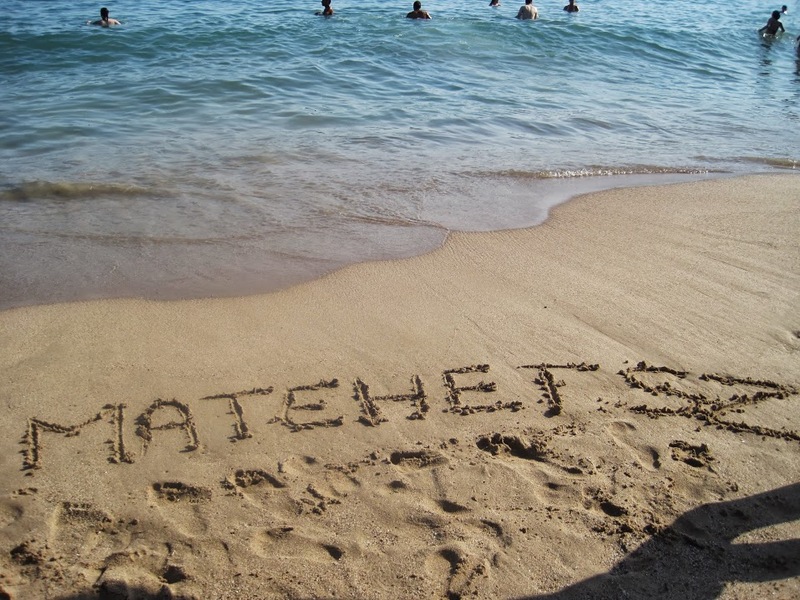 MATEHETSZ is a nonprofit association founded in 2008 to provide assistance and programs for Hungarian talent support organizations at home and abroad. It helps its member to consult on and harmonize their stances regarding talent support, and to promote and shape the further development of the Hungarian talent support system. This has been done by studying domestic and international examples, organizing professional fora, obtaining financial support, considering new forms of support, and announcing tenders. The National Talent Point and the European Talent Centre Budapest operate within the framework of MATEHETSZ, which has been responsible for the implementation of several European Union, domestic, and other tenders of national relevance. These include the Hungarian Genius Project, the Talent Bridges Project, the Hungarian Templeton Program, and the Talents of Hungary Project. One of the most successful programs, the Hungarian Templeton Program, running from 2015 to 2017, has been a unique pilot program aiming to identify and support exceptional Hungarian cognitive talents in the 10-29 age group. Under these projects, MATEHETSZ has published more than 40 books on talents and talent development. It has created a talent support network in the Carpathian Basin consisting of almost 1,500 so-called “Talent Points,” and has supported the operation of their network in various forms. The ongoing talent support training courses developed by MATEHETSZ were attended by almost 25,000 teachers in the past years, and ten thousands of children per year have been provided support during the years in various forms, from scholarships to trainings. It’s beginning to look a lot like EGIFT!